OUR PRICE: $17.28 - Join Rewards Get $1 Dance Dollars On This Item! 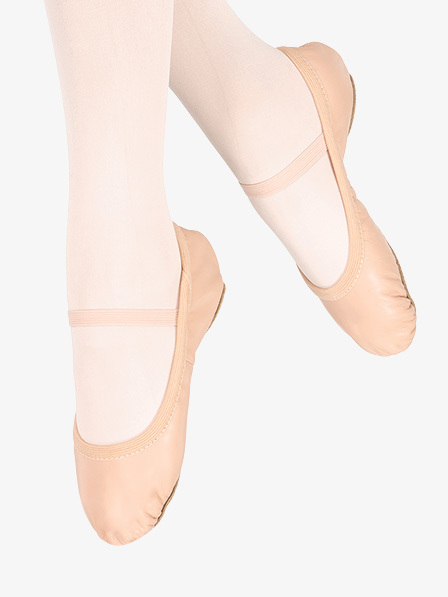 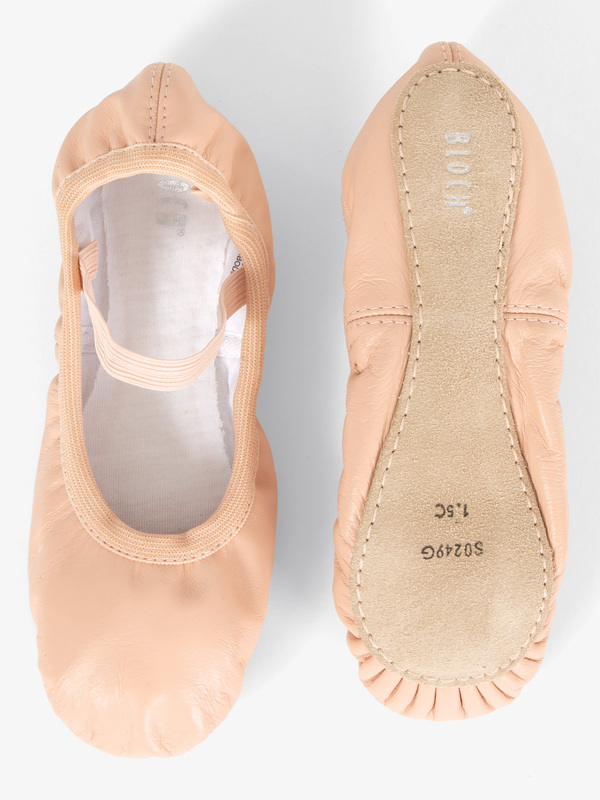 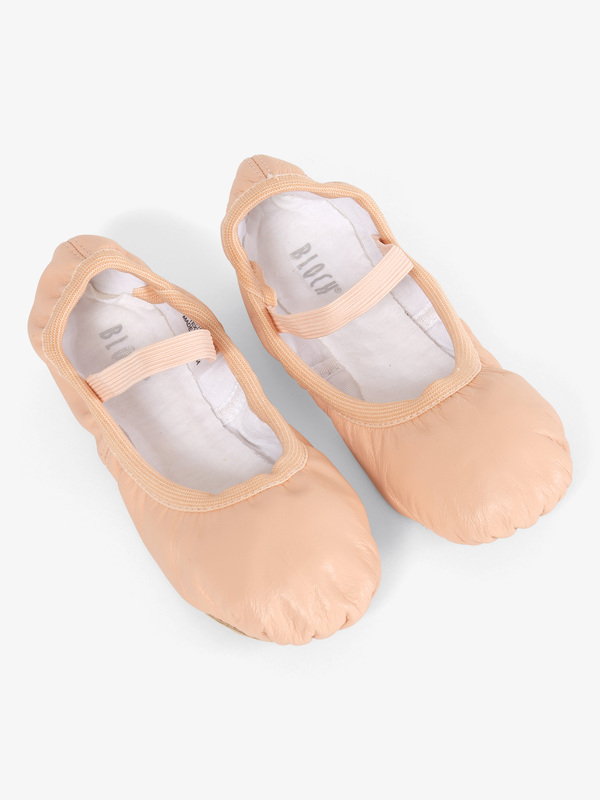 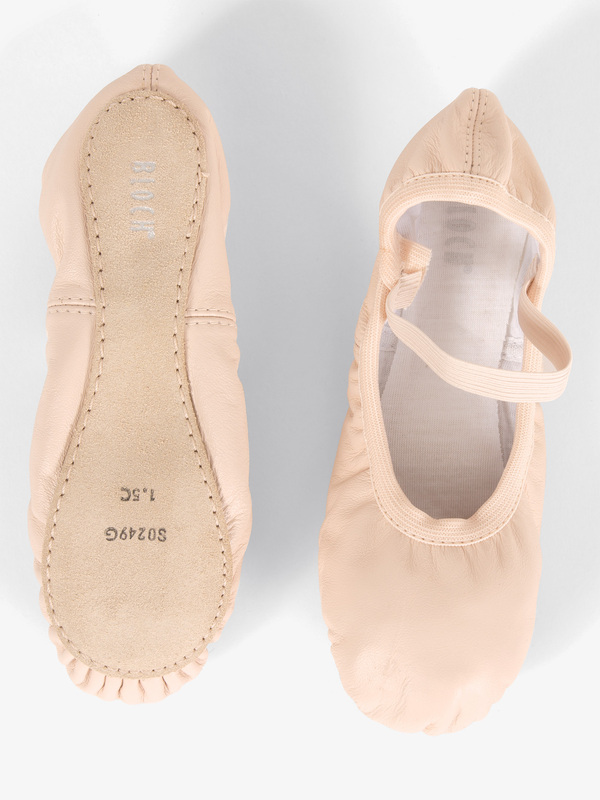 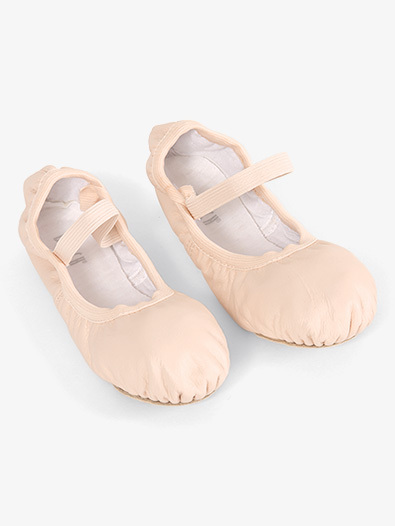 Made of soft, quality leather the "Giselle" ballet shoe features a pre-sewn elastic strap, a full sole, and a no-fuss, no-drawstring design for cleaner lines. 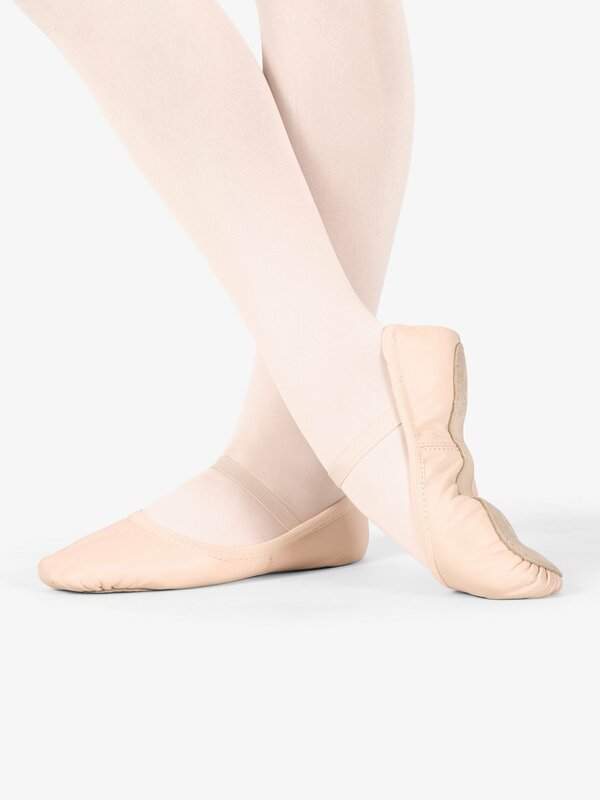 Suggested Fitting: Girls order same as street size.